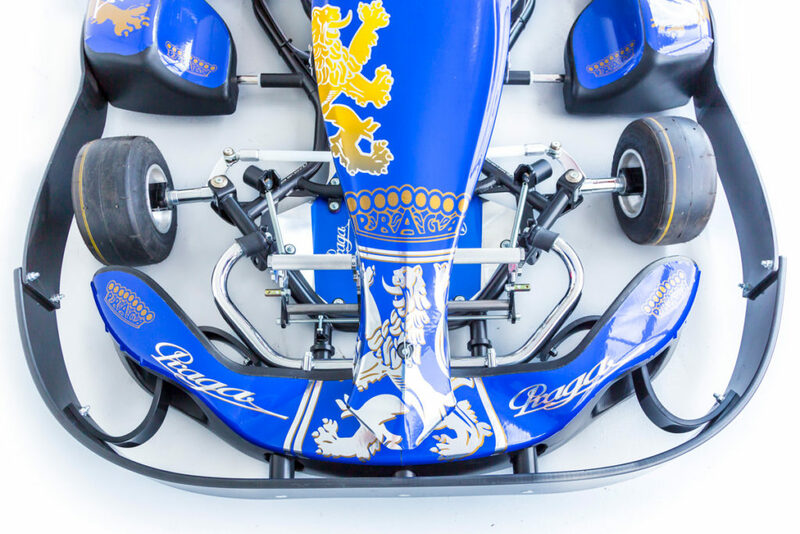 Rental product based on Racing experience with reinforced structure. 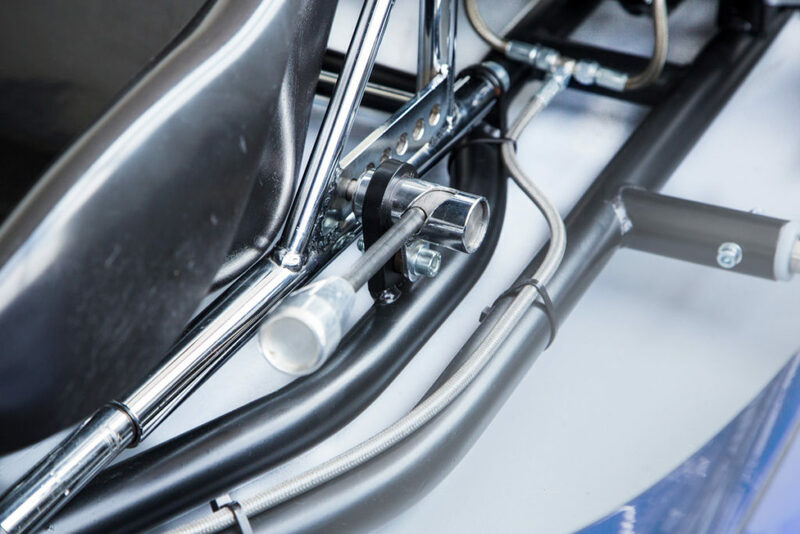 Praga Race Line series: feeling the “racing” sensations. 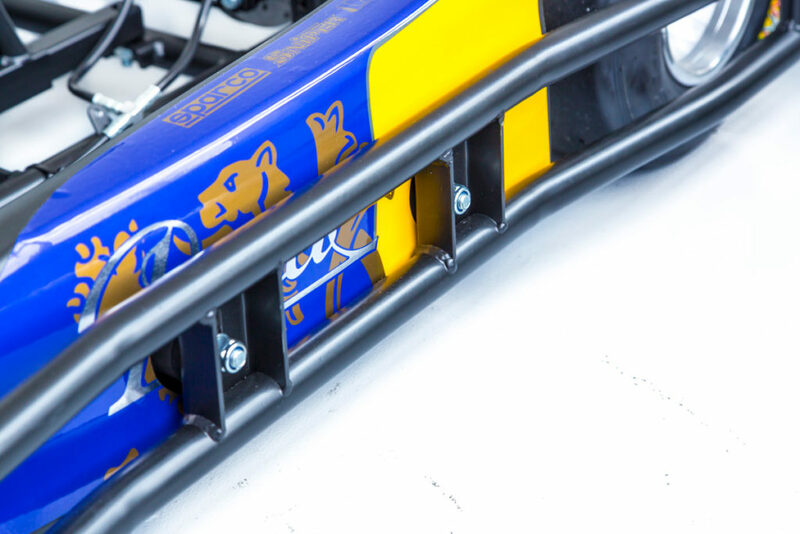 The Praga “Race Line” is designed with durable shock absorption systems in a way that ensures the driver to have fun safely. Fast seat adjustment useful for all drivers sizes. 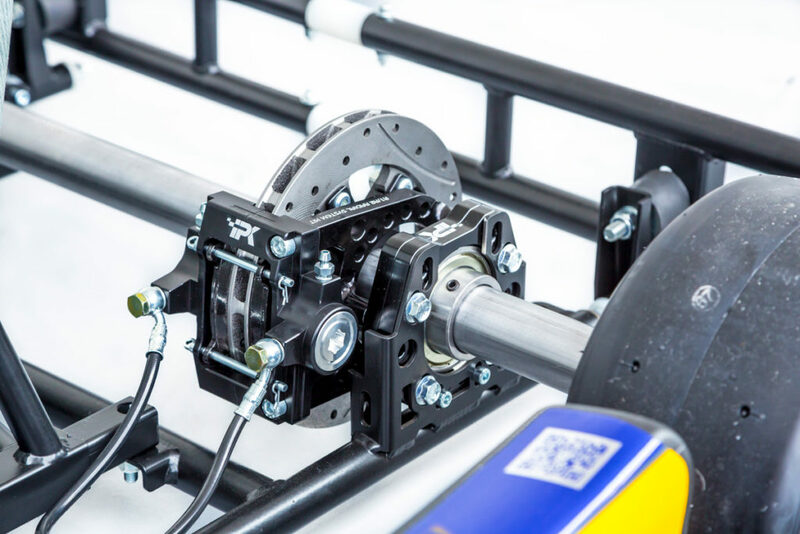 The Race Line braking system concept is the same as professional racing karts.